Research for Art UK shows that bringing young and black and multi-ethnic (BAME) people to art is a daunting task, against competition from social media. 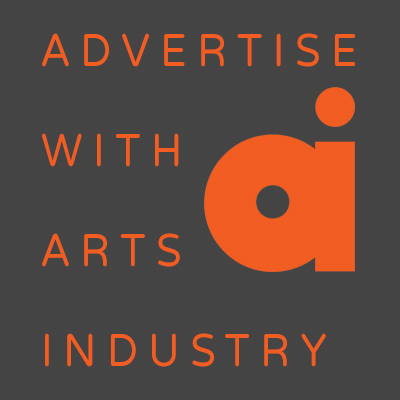 Art UK – Audience Broadening Initiative(ABI) has been carried out for Art UK,the online showcase for the UK’s public art collections with more than 200,000 digitised images, by the Audience Agency and funded by Arts Council England. In an 18-month investigation it was found that the Art UK site, which had 200,.000 unique visitors September and 2m a year, has fallen short in its quest to attract interest from the two sectors. At the start of the project, 3.5% of visitors to the site were from the 16-24 age group and this was almost doubled to 6.1%, but fell well short of the target of 12%. For BAME visitors, there was an increase from 3.4% to just 5.9% against a target of 8%. However, the report says that the figures show a shift in overall profile. “The individual activities did bring about a cumulative change in audiences, which is an achievement for a site that averaged more than 88,000 users a month overall for the duration of the project” it says. The project, says the report, has brought a new perspective to target-setting in future and the Art UK business plan for the next four years part of the ACE strategic funding package for 16-to-24-year-olds is to achieve 14% of visitors to the site, and 10% from the BAME group. The ABI initiative shows that diversifying an audience has special challenges, the report says. “For any organisation, trying to reach a new audience takes time, commitment, and a willingness to experiment” it says. “Even if successful, it is arguably after the initial work is done that the harder work begins, to maintain an ongoing relationship with the new audience”. A series of measures to reach the new targets will be monitored by the Audience Agency for a follow up report to be published in two years’ time.